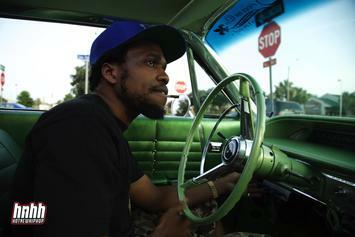 Curren$y's "Canal St. Confidential" is due out on November 6th. 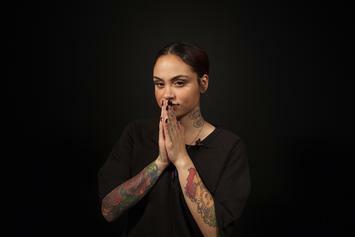 Kehlani just got a major label deal with Atlantic Records. 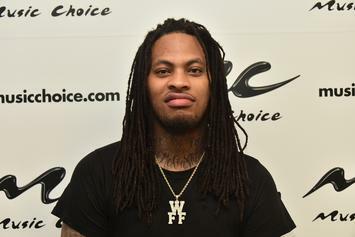 Waka Flocka calls out Atlantic for allegedly holding his new album captive. Ty Dolla $ign's album will not be out June 2nd as previously reported. After shooting down fake tracklists, Action Bronson tweets out the tracklist for his upcoming album "Mr. Wonderful". 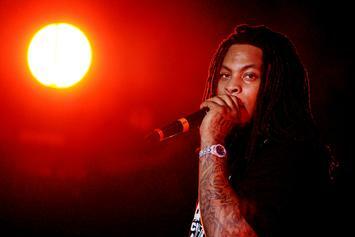 The tracklist for Lupe Fiasco's fifth studio album, "Tetsuo & Youth" has been revealed. 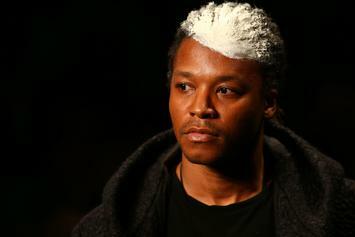 Hacker group Anonymous claims to have pressured Atlantic into giving Lupe Fiasco a release date. 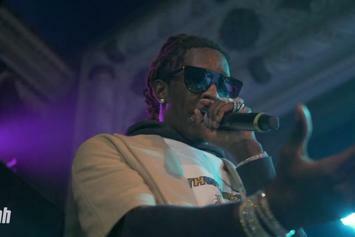 Young Thug locked himself into a deal with Atlantic in 2013. One that only gave him a $15,000 advance. 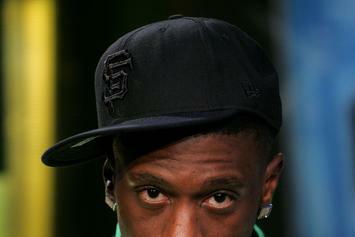 Lil Boosie will be hosting his first official press conference since being released from prison on March 10th. 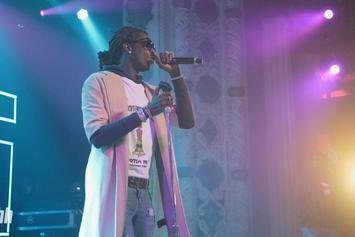 Despite claims from the media and Young Thug himself (apparently), the rapper is still reportedly signed to Atlantic Records. 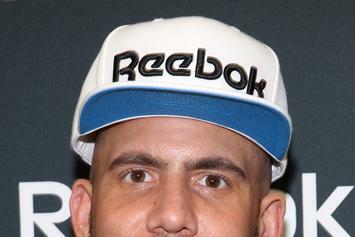 DJ Drama is now A&R at Atlantic Records. 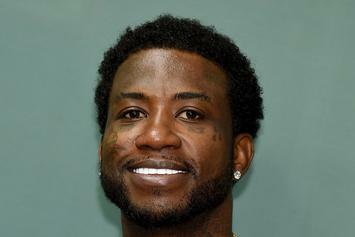 Reports say that Gucci Mane is no longer on Atlantic Records. 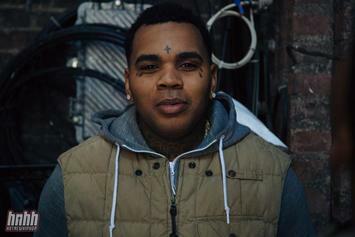 Kevin Gates Reveals Artwork & Tracklist For "Stranger Than Fiction"
Kevin Gates has revealed the details of his album "Stranger Than Fiction"
Although he is rumored to be involved in a high stakes bidding war with several labels, T.I. maintains his loyalty to Atlantic and will not give a statement until a contract is official.